Perfect for Honeymoons & Romantic Getaways! 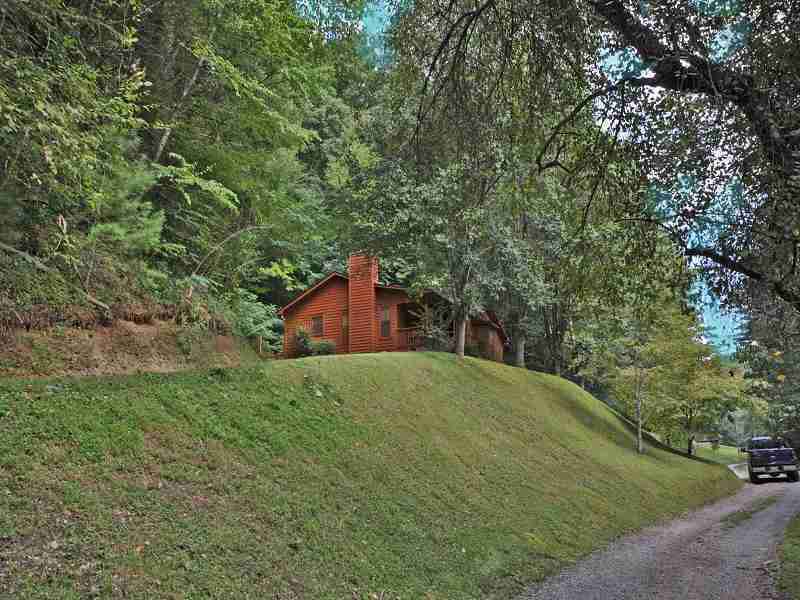 Peaceful, private and secluded in a beautiful wooded setting! 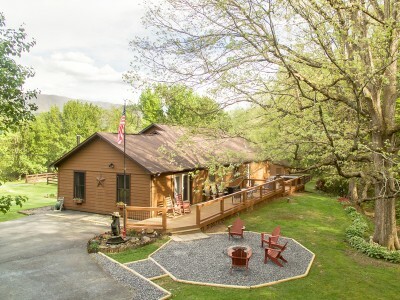 Bear Cave cabin is in Black Bear Hollow on a gated private road that is located at the entrance to Wears Valley TN on the Townsend side of the valley. 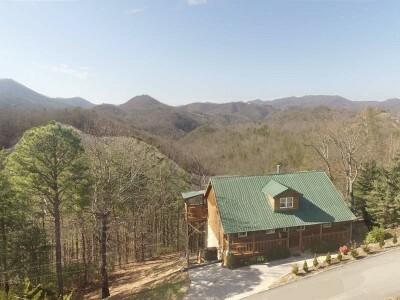 This location is central to all the Smokies! Only 10 minutes to the entrance for the Great Smoky Mountains National Park and just 15 minutes to Pigeon Forge! 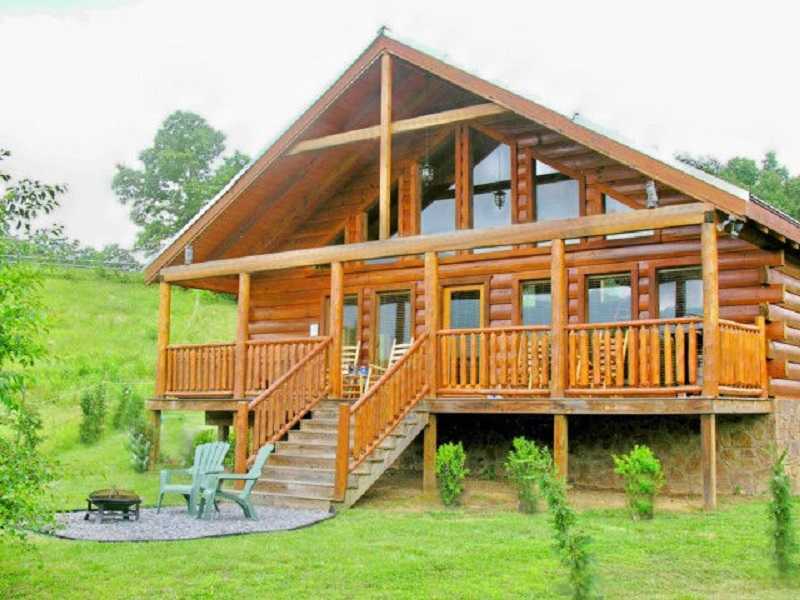 Just a short distance away is a cades cove style barn that features a game room with a pool table, foos ball and air hockey games! Easy to find and easy to drive too. 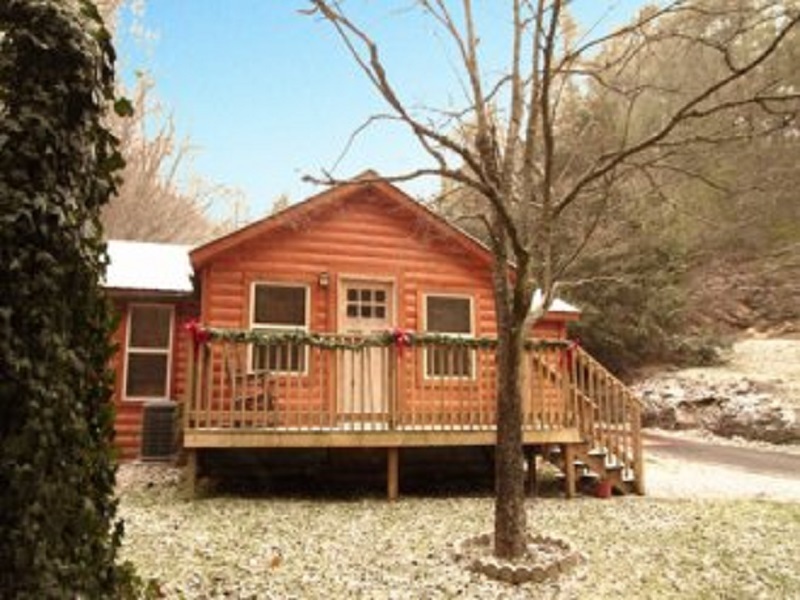 Welcome to Bear Ridge Cabin located in Black Bear Hollow at the Townsend end of Wears Valley, Tn. Bear Ridge is a very comfortable 2 bedroom, 2 bathroom secluded cabin located a 5 acre tract about one half mile from Wears Valley road on a gated drive. 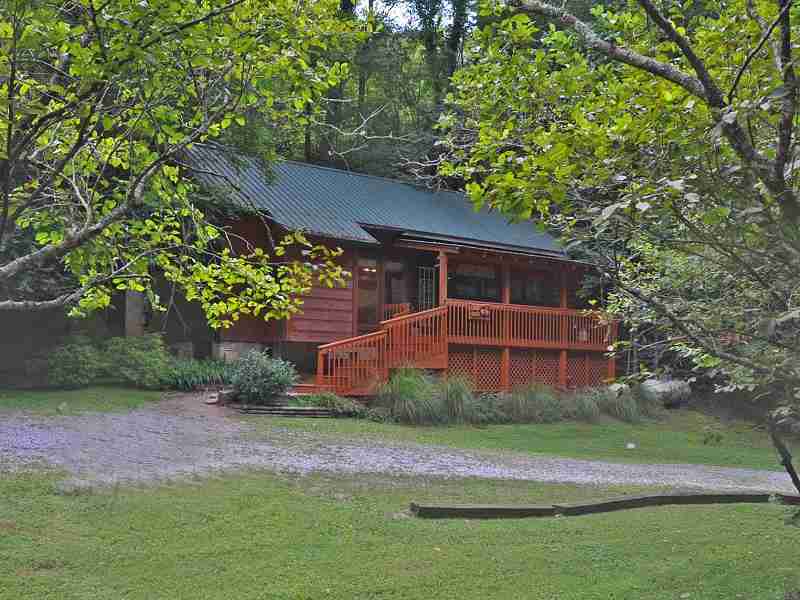 If your looking for secluded cabin in the woods, this is it! Bear Creek is at the end of the road in Black Bear Hollow! 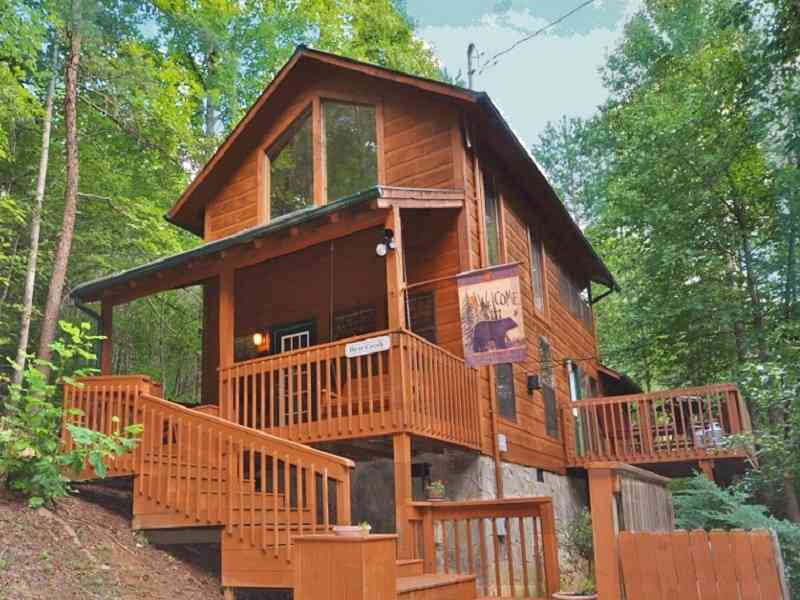 From the decks of this cabin you can enjoy the creek that flows by the cabin or the wildlife in the woods! Another unique feature of this cabin is the tree in the living room with a couple of bear cubs climbing toward the ceiling! If your looking for a special place to vacation, Bear Creek, is the place to stay! 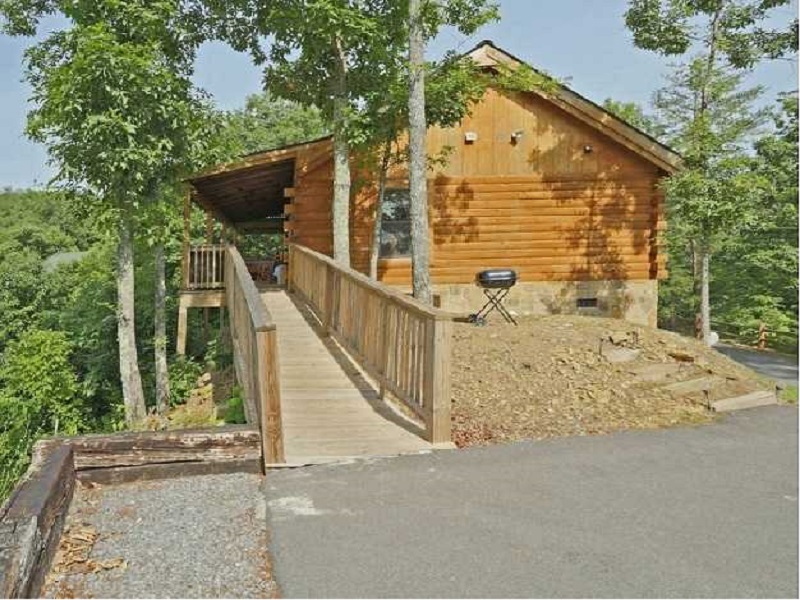 'Paradise View' is a private and secluded cabin with magnificent mountain views yet only five miles from Pigeon Forge! 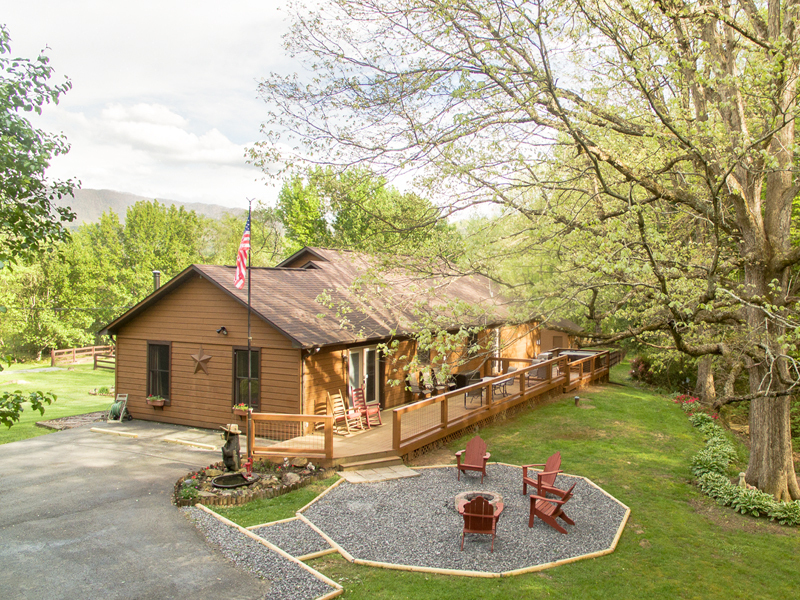 Located just off of scenic Wears Valley Road, the cabin is easy to find and centrally located to all the Great Smoky Mountain area attractions!